Trillium Rose specializes in diagnosing swings, designing appropriate practice drills, and developing clear and concise practice plans. 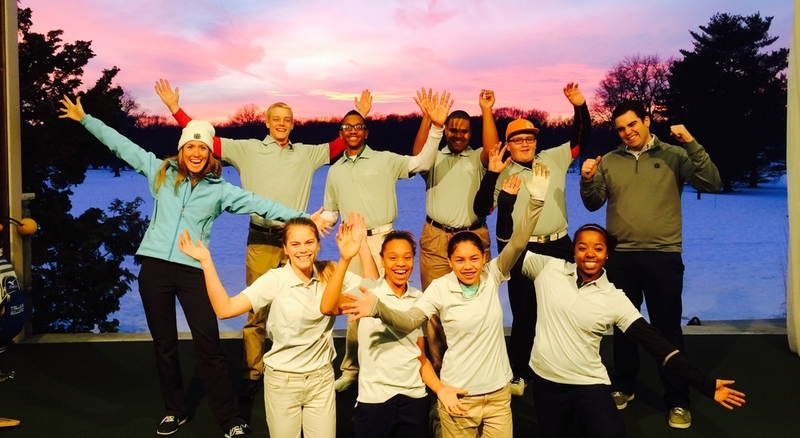 With over a decade of experience teaching golf, she has trained thousands of students. Her research-based training approach combines three critical areas of competency: mechanics, competitive practice, and play.